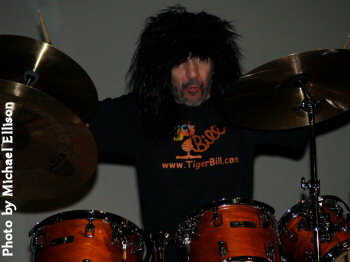 Buy Tiger Bill's Halloween DrumBeat Fest Online Download. Everyone enjoyed a full day of fun and exciting and educational performances from some of the world's greatest drummers! Those of you who were there can now relive the day and those of you who missed it can now watch it inexpensively on downloadable video - and all proceeds from the sale goes to benefit the Michael J. Fox Foundation for Parkinson's Research. Featuring Tiger Bill in Concert with Special Guest Vince Martell-Rock Legend Lead Guitarist of the groundbreaking Vanilla Fudge! World Renowned Session Drummer, Producer, and Educator Billy Ward has worked with Jim Beard, Bill Evans Supergroup, Leni Stern, George Russell and Living Time Orchestra, The Knack, Jimmy Webb, Carly Simon, Richard Marx, ex-KISS star Ace Frehley's Comet, Bill Champlin, Robbie Robertson, Yoko Ono, Chris Whitley, Joan Osborne and many others. 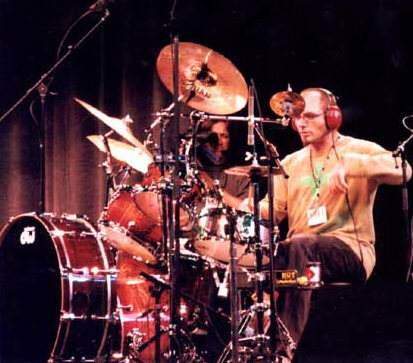 At Tiger Bill's DrumBeat Fest 2007 he shares his vast knowledge and experience with you! 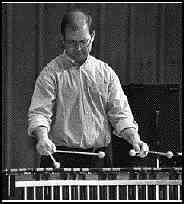 Chet Doboe and his Hip Pickles earned the title of the World's Most Exciting Drum Band and although they appeared in full force at the live version of TigerBill's DrumBeat Fest 2007, their great performance is not available for online download due to copyright issues. 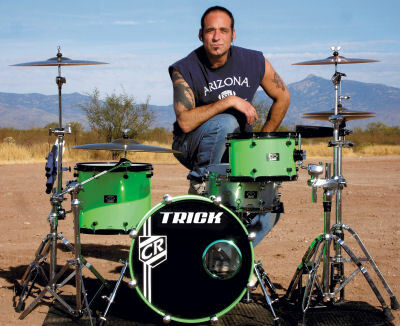 Showman extraordinaire and Stick Trick Specialist Chip Ritter, who has performed his unbelievable feats on the David Letterman Show and around the globe, teaches some of his best tricks of the trade! With Special Guest Drummer 7 year old Zachary Boettcher! 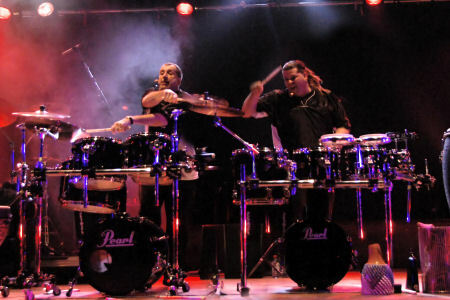 THANK YOU to all of the great artists who agreed to perform at DrumBeat Fest 2007 along with the DrumHeads who attended the Fest and who spent their hard earned cash on our fabulous Auction to benefit the Michael J. 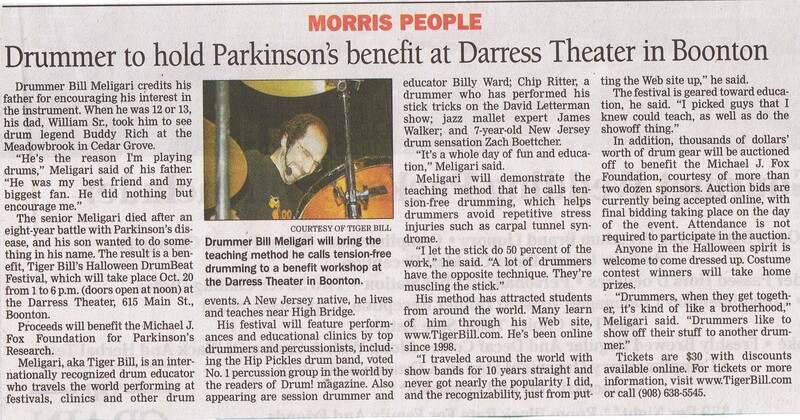 Fox Foundation for Parkinson's Research. And last, but certainly not least, thank you to all of my crew - I could never have pulled it off without YOU!